New single (+ MV) coming on November 20th: 幸福路上 On Happiness Road ! 幸福路上 On Happiness Road is the theme song of the movie of the same name. Jolin has been deeply moved by the spirit of the movie and wants to dedicate this song to her hometown, Hsinchuang. She tried a different way of singing in this song, and hopes she was able to tell the moving story of the movie properly. Movie’s director is from Hsinchuang as well, she used her hometown as an inspiration for 幸福路上 On Happiness Road. Director 宋欣穎 Song Hsin-yin said that Jolin was the best choice for the song, not only because she’s a fan of hers in the first place, but because the movie’s story is her story as well (the movie is about a girl growing up). 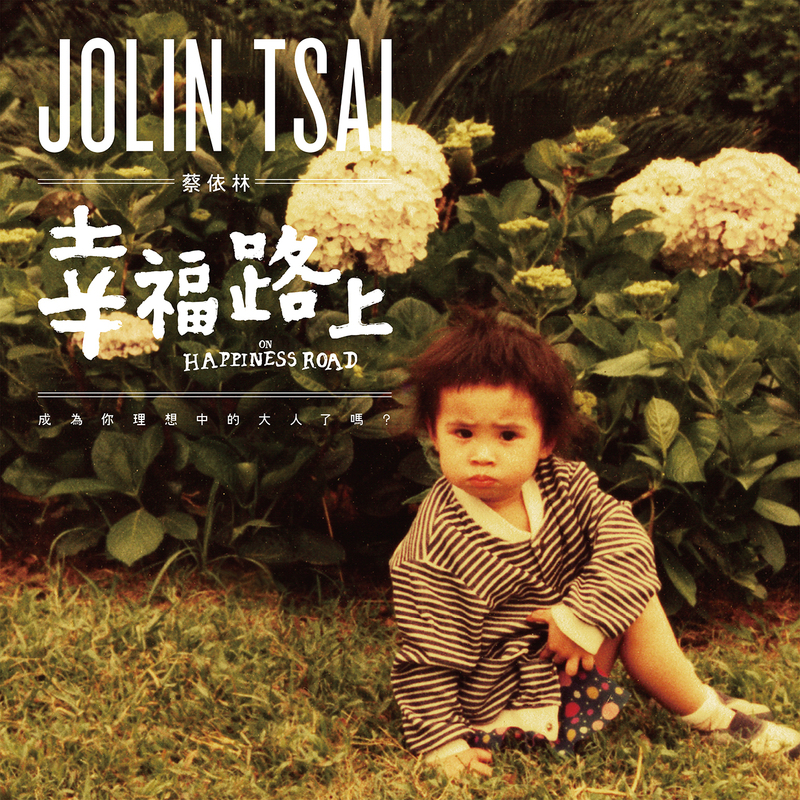 幸福路上 On Happiness Road (song) will be available on November 20th at midnight Taiwan time. MV will be revealed on the same day at 8:00 PM Taiwan time. Click on the picture below to access more pics!